It is always a great idea to have a dashboard cam mounted in the vehicle you never know when you might need one. The footage can help you save costs with your insurance and serves as evidence in a court case. The important thing is to find the right model to fit in with your budget and needs. 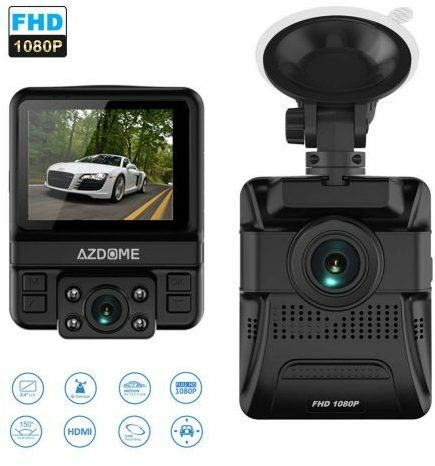 We have examined some of the best ones available and selected the top 10 best front and rear dash cams you must buy in 2019. As you know, security is vital, and the models reviewed by us provide you complete safety in an accident. Buying a dashboard cam can be an expensive investment, but luckily, for you, we found an affordable front and rear dash made from APEMAN. The package includes a front 1080p camera with a rear waterproof one with full lane coverage. You can capture both the front and rear to hold on file as evidence. The 6G lens prevents shooting blind spots and offers you a frame from 170° angle. Further, you have an emergency accident lock and other powerful functions. If you want to get more features and value for money when buying a front and rear dash cam you need the OUCOMI model. The device has GPS tracking and features parking monitoring. The dashboard cam is perfect for beginners and experienced drivers. You get 1080p HD recording for the best quality videos at a reasonable price. The biggest strength of this dash cam is the rear camera and keeps you safe on the road. 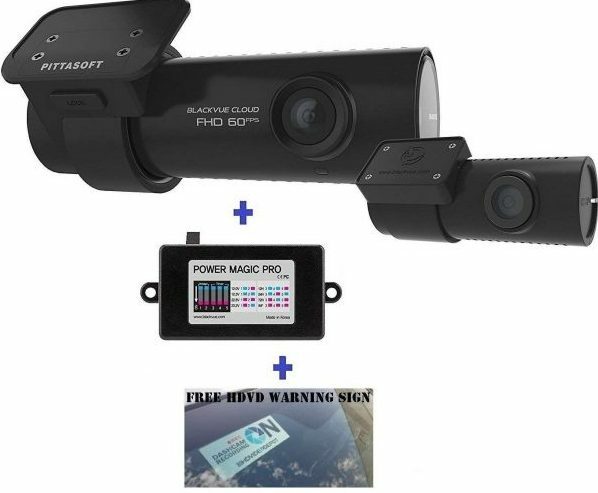 The ITRUE X6D is one of the best double car dash cameras at an affordable price with high-end features. The design is discreet and has a triangle shape to give a sophisticated, classy look. The slim camera offers you 1080p full HD video and captures images at night. 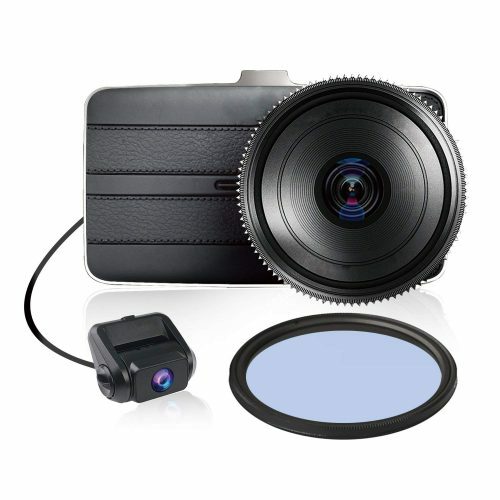 The lens offers you a 170-degree wide-angle view and comes with GPS tracking. The installation process is simple with 3M tape, and the dual system covers the front and rear of your vehicle. The cameras work together providing you with the same high definition resolution. To use the GPS function, you will need to buy a GPS antenna separately. 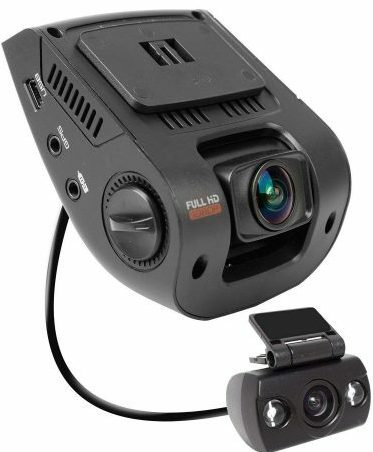 On our list of the front and rear dash cams, the Rexing V1P here is one of the best you can buy. The WDR Technology offers you exceptional night vision with image brightness and is stable at the same time. You get 1080p HD video quality and have everything you need at an affordable price. The intensity of the camera adjusts automatically to the lighting conditions when viewing outside the car. The rear camera has a waterproof design and has a 2.4-inch LCD screen. For a superior quality front and read dash cam, you need the Z-EDGE S3. The build quality is superb, and it has an elegant look with a discreet design. The fantastic thing is it captures Ultra-HD videos as well. The lens has a 150° wide angle for viewing, and the 2.4-inch LCD is beautiful to playback files recorded. With the Gyro Sensor, it automatically detects and records accidents and provides up to 24-hour surveillance. The following front and rear dash cam is a fabulous buy even if it is more expensive than most other models. You get everything you need to safeguard you on the road. Some standout features are the GPS and WDR Technology. The fantastic thing is it records HD quality videos in the rear camera and makes for a good purchase with the 18-month warranty included. The KDLINKS DX2 front and rear dash cam are perfect to fit into any vehicle. You can use it in any weather condition and has a compact design. You can view your GPS instruction on your mobile phone. The front camera has a 165-degree angle, and the back one is 125-degrees. Both cameras capture 1080p HD video quality and have an excellent night-vision. There is an emergency lock button with (auto) detection accident function. Included you receive a one-year warranty. 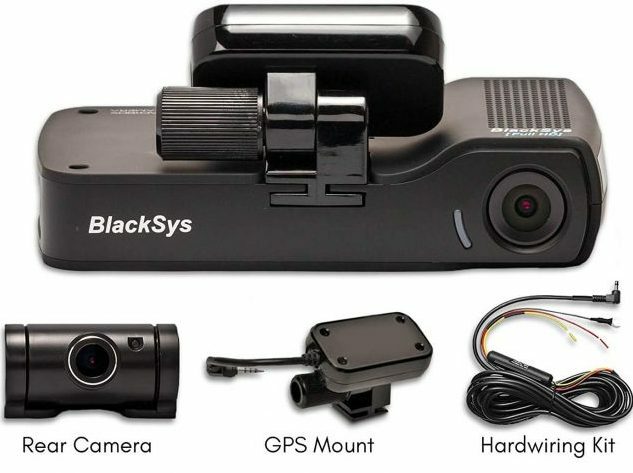 If you need the best front and rear dash cam that does not obstruct your view you need the BlackSys system. The dual camera system provides you with quality video capture and comprises the best motion detectors. You get Wi-Fi connectivity with a True Parking mode and very useful. Furthermore, you receive a 16GB SD card included and makes for a great buy. 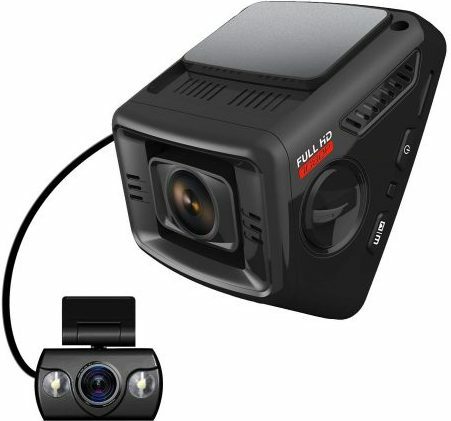 The F360 Falcon Zero front and rear dash cam comprise some fantastic features. You can keep yourself protected from reckless drivers and provide your insurance with footage when it comes to claims. The dual dashboard cam offers you audio and video footage to give you peace of mind with insurance assessments and more. You get a perfect view outside with the 3.5-inch screen and has a 240° viewing angle and maneuverable. Keep your vehicle protected today with this package, as the quality is excellent. 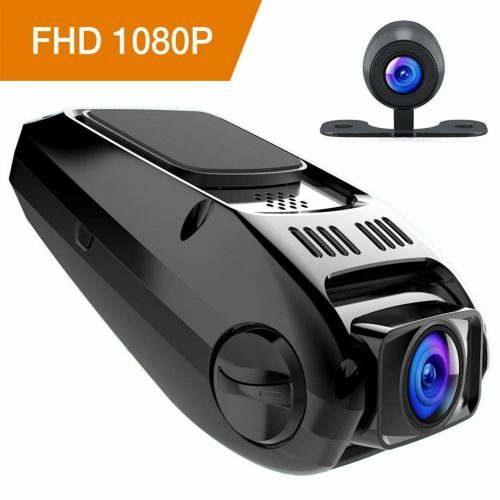 For one of the most beautiful front and rear dash cams look at the BlackVue DR750S. 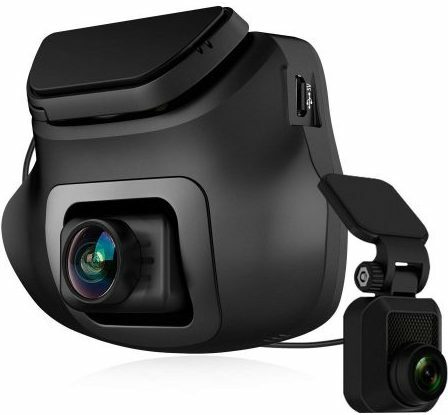 The top-rated dash cam has excellent quality for front and back recording. The price is a bit on the high side, but nothing compares to this beast. The product is trustworthy and equipped with a dual STARVIS sensor to record full HD 1080p videos. The front camera captures images at 60FTP, and the rear one is 30FRP. 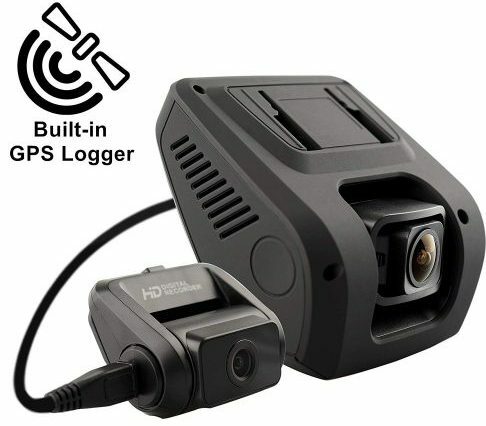 Further, it has motion detection in both cameras and records any moving close to the car. Another highlighted feature is the built-in GPS and fantastic warranty. These days you need to be careful on the road as there are many reckless drivers out there. Car insurance is expensive—and you do not want them to dismiss your claim when in an accident. Prevent this from happening and equip your vehicle with the best front and rear dash cams money can buy in 2019. 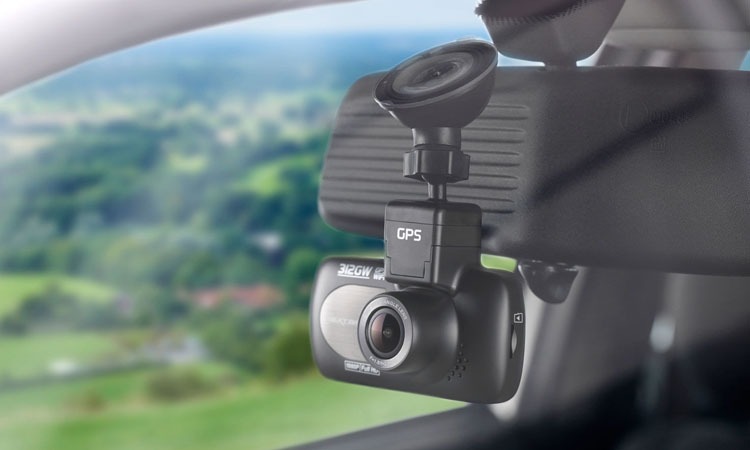 You will be surprised what these dashboard cams offer you—from Wi-Fi connection, parking mode, auto recording, motion detection and more. If you only need a dash cam, you can view our 10 best dash cams here.